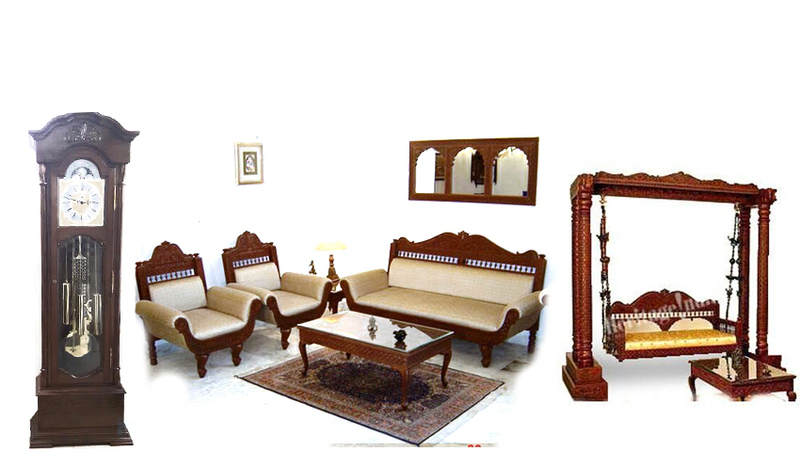 We are a leading Manufacturer of hermle wall clock and franz hermle wall clock from New Delhi, India. 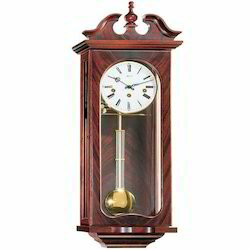 We are a significant organization, engaged in offering an enormous range of Hermle Wall Clock in diverse specifications as per the requirements of our clients. The offered clock is designed by our experts in sync with the international norms using optimum grade basic materials and advanced technology. 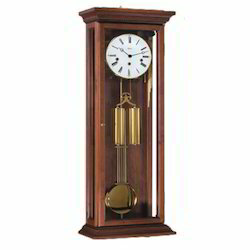 The offered clock is highly demanded by our clients due to its features like attractive designs, robust construction, dimensional accuracy and durable finish standards. With the assistance of our team of adroit professionals, we have become one of the remarkable manufacturer, and supplier of premium quality Franz Hermle Wall Clock. This clock is designed using superior quality basic materials in our hi-tech production unit adhering to the set industry standards. Due to its characteristics like perfect finish, startling design, elegant look and durability, this clock is widely appreciated in the market.